Records were meant to be broken, milestones shattered and new goals were formed at the 2009 Conclave in New Orleans. The record 843 attendees at the 55th Biennial Convention performed more than 2,000 hours of community service at New Orleans' City Park, attended educational sessions, elected a Grand Council, amended the Constitution and Bylaws of the Fraternity and much more. 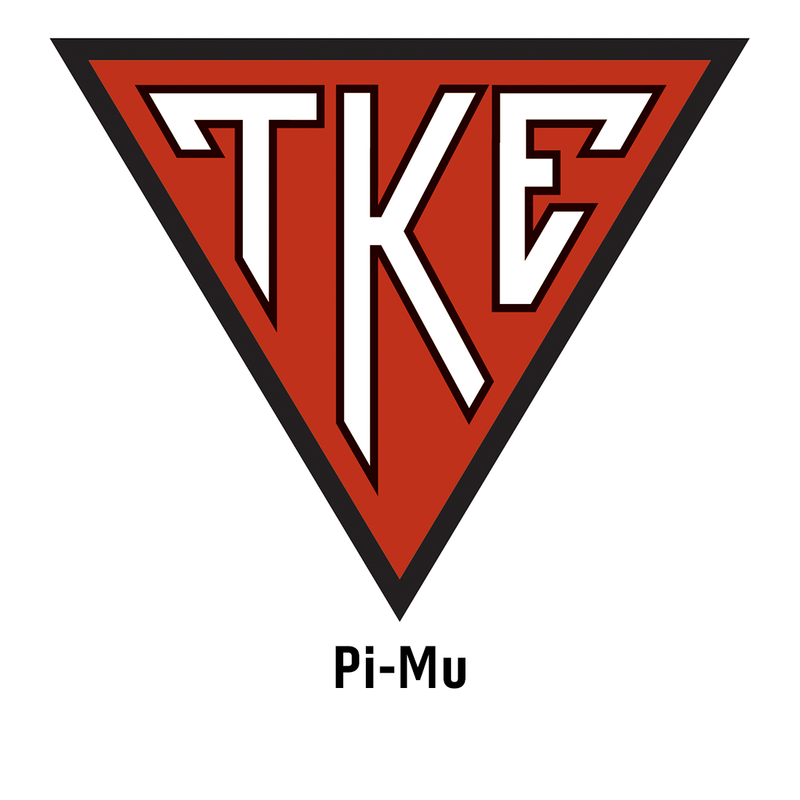 There was much accomplished and in the next two years more work to do, but the TKE Nation is up to the challenge.